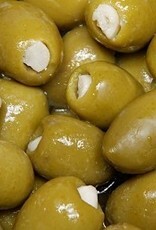 Creamy and lightly spicy pepperjack cheese sits comfortably in our juicy, gourmet olives. 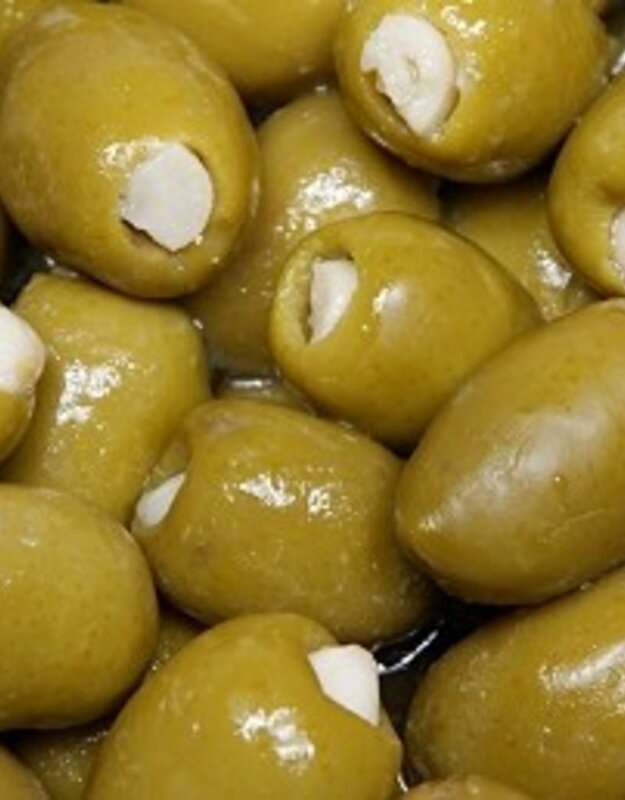 Bursting with savory flavors, our olives are marinated to decadent perfection. They are the perfect sidekick to pizza's, salads, breads, sauces, or as an unexpected and unique garnish on dry martinis and cocktails. Ingredients: Olives, Water, Salt, Pepper Jack Cheese (Milk, Cheese Cultures, Salt, Microbial Enzymes), Sodium Phosphate, Vinegar, Lactic Acid, Trace Amounts Of Sodium Benzoate as a Preservative.